Awesome dude, really, great work! This is absolutely fantastic in every way! 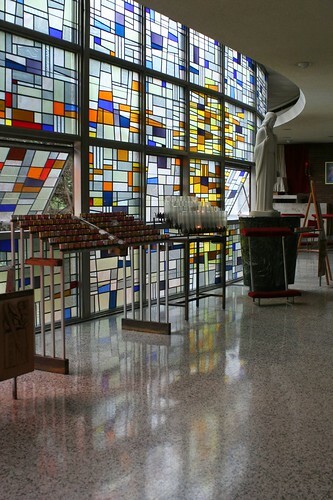 Keep the mid-century churches coming! 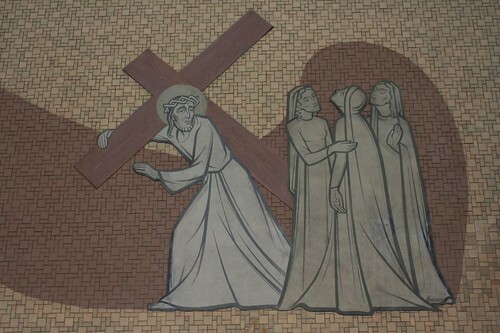 Growing up in St. Gertrudes in the 60's I remember those Stations of The Cross vividly. Haven't been inside the church in over 30 years. 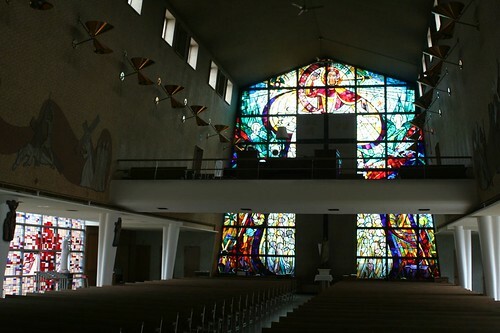 Did they always have the stained glass windows on the sides? I seem to recall frosted glass windows that openned at a slant. Amazing to see it all again through the eyes of an architect! 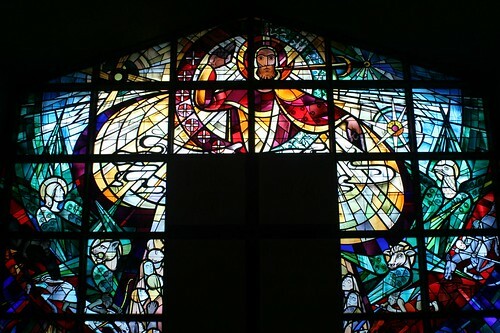 The windows along the sides of the church were originally frosted. 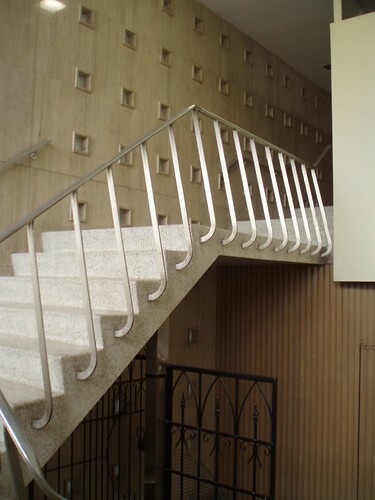 They were replaced.sometime in the 90's. 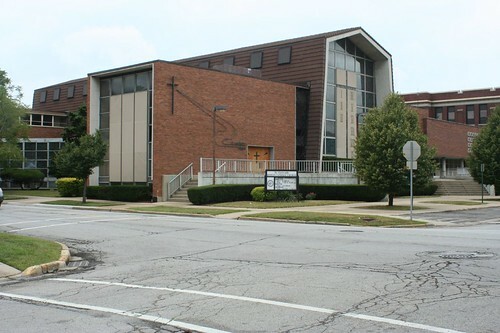 This is the church I was born and raised in. My family still holds their membership there. 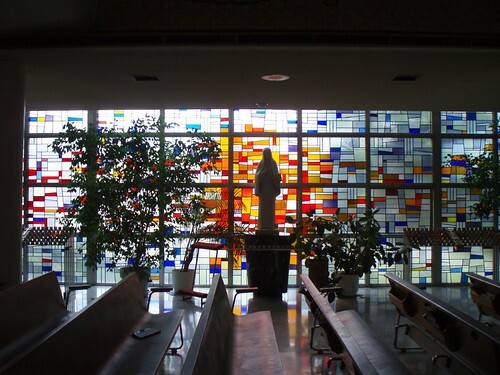 I too grew up attending St. Gertrude’s church and school, the side windows looked so much better with the frosted glass, I can’t imagine why they added even more stained glass. 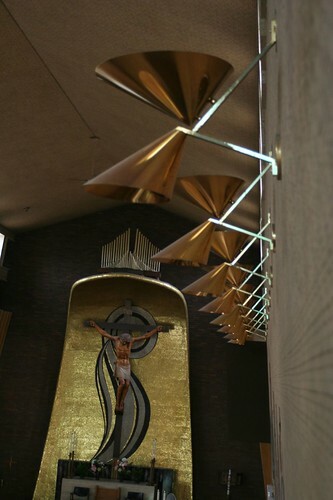 My strongest memory was how very graphic the stations of the cross were, and the crucifix… too frightening. 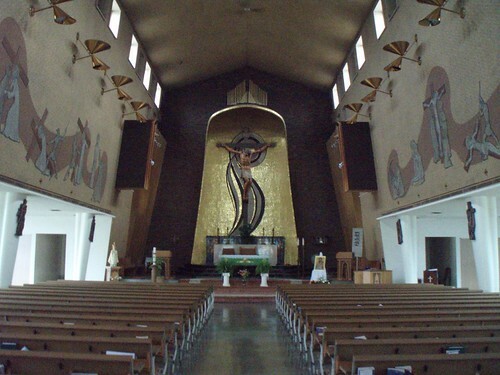 When practicing for my first communion, in the late 50’s, I was petrified walking up that aisle over and over. 20 or so years later, my son, at 3 yrs old, was to be ring bearer for my sister’s wedding. I was so afraid it would freak him out, but he didn’t seem to notice. Maybe it was the nuns, they were rather intimidating.